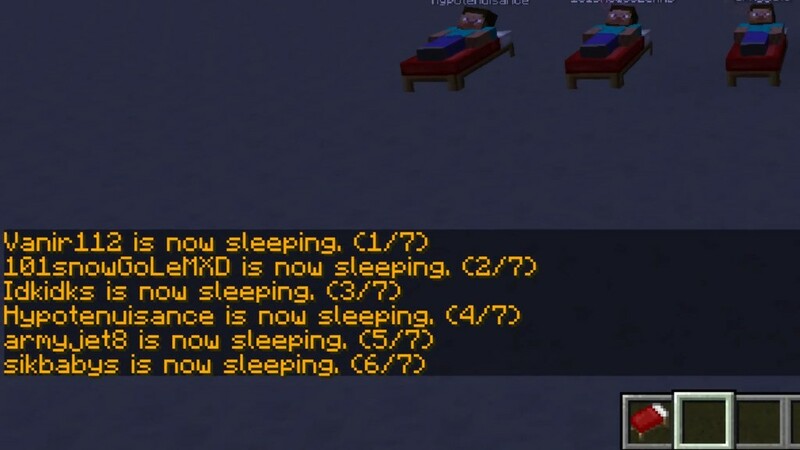 Morpheus Mod 1.13.2/1.12.2 is a server-only mod that adds sleep voting to a forge based server. 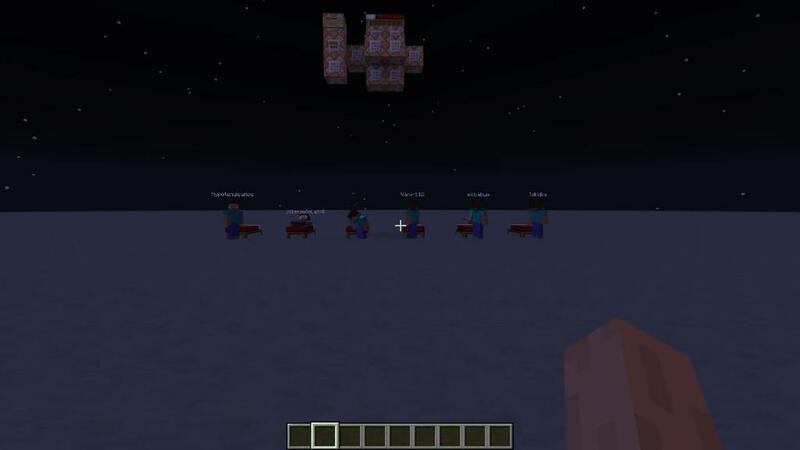 When a player sleeps, all other players in the same dimension are notified so it is easier to coordinate. Also, you can configure a ratio of players that are required to make it morning (default 50%) messages can be customized in the config and alerts can be turned off if needed. 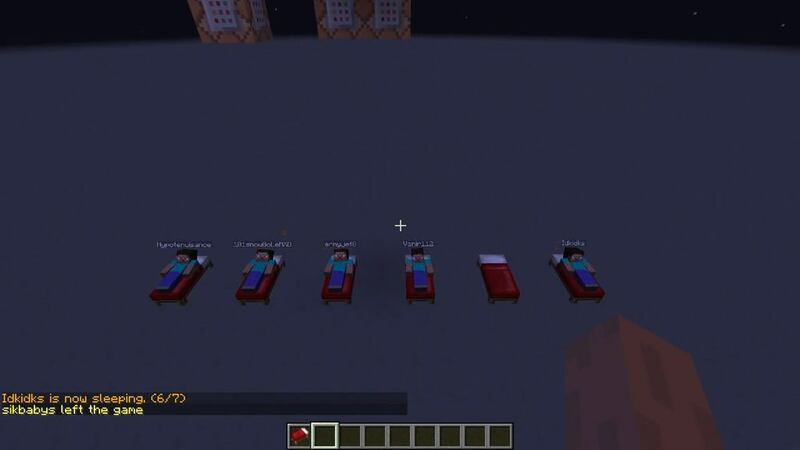 This mod allows players on a server to vote on skipping the night by sleeping in a bed. If 50% or more of the players are in a bed, then the server will skip the night. A server owner can change the percentage required to skip the night, in the mod’s config file. While Morpheus is a server-side mod, it may be useful in some cases, to include it on the client side as it should work in ‘open to LAN’. 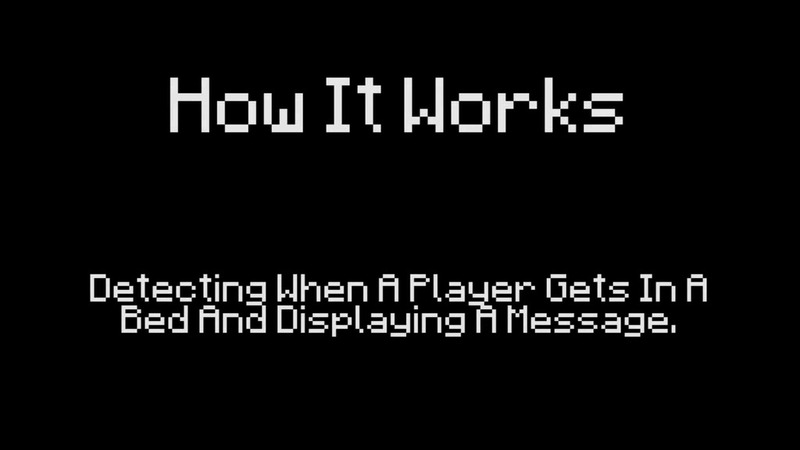 Detecting when a player gets in a bed and displaying a message. Calculating the number of players on the server and in a bed. 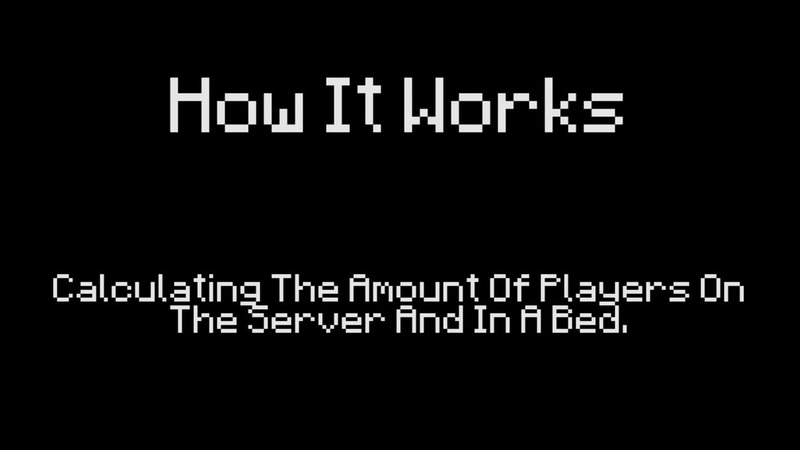 If 50% or more of the players are in a bed, then the server will skip the night.